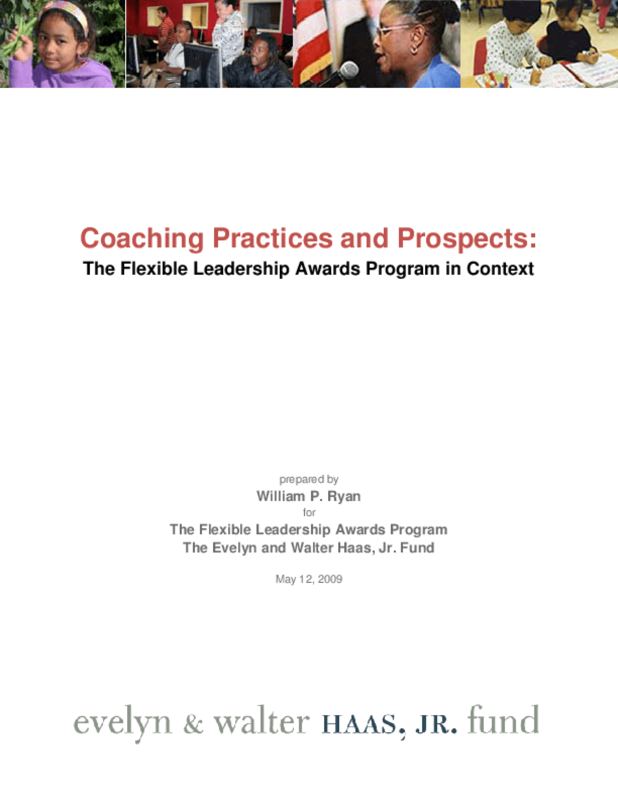 Reviews trends in coaching in leadership development and examines how Flexible Leadership Awards program participants are using coaching and to what effect. Outlines elements of success, including clear, measurable goals linking leaders and organizations. Copyright 2009 Evelyn and Walter Haas, Jr. Fund.